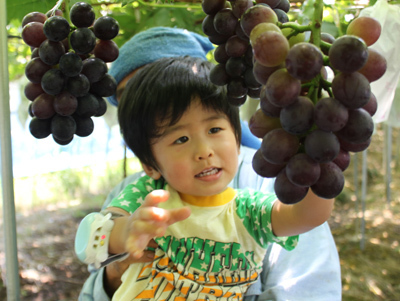 All You Can Eat Fresh and Delicious Large Kyoho Grapes from Asuka Grape Farm! Picking and eating the grapes within the all you can eat area. ・Please eat the grapes within the appointed area. ・Please eat the picked grapes before picking another bunch. ・Please don't throw away any grapes. ・Taking home the grapes are not allowed. Please feel free to walk around the grape picking area and choose the grapes you want to pick, then, please proceed to the cashier. 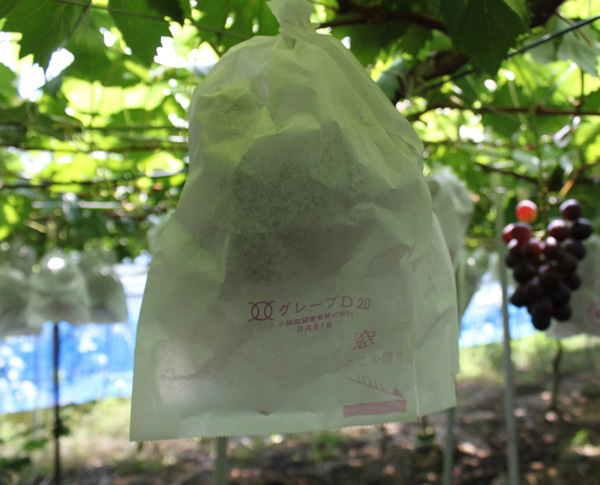 ・Eating the grapes within the farm are not allowed. Please eat the grapes at the rest area just outside the farm. ・You will be able to take the grapes home. Sunscreen and bug spray recommended. Comfortable clothes and shoes recommended. 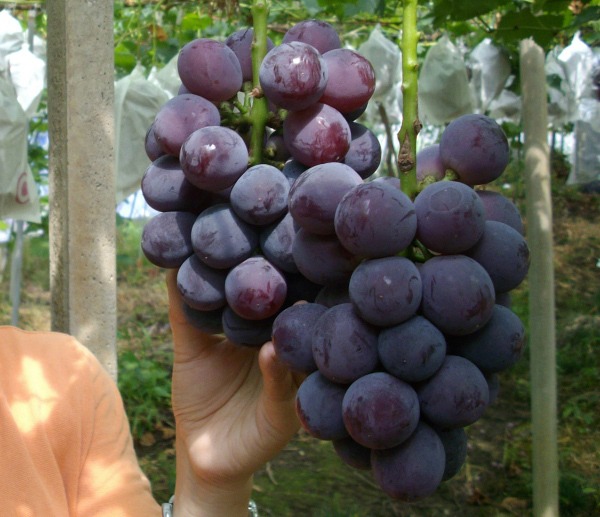 Kyoho Grapes are one of the largest and sweetest grapes in the world. 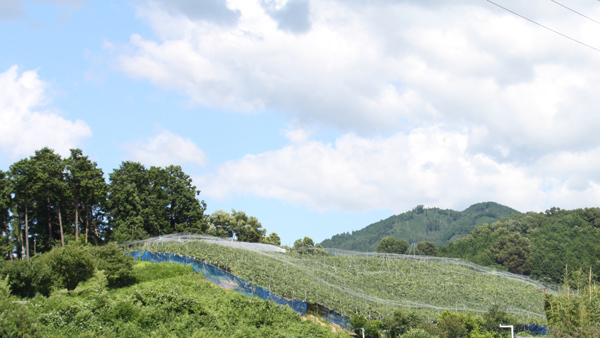 Kyoho Grapes were developed in Japan in the early 20th century. 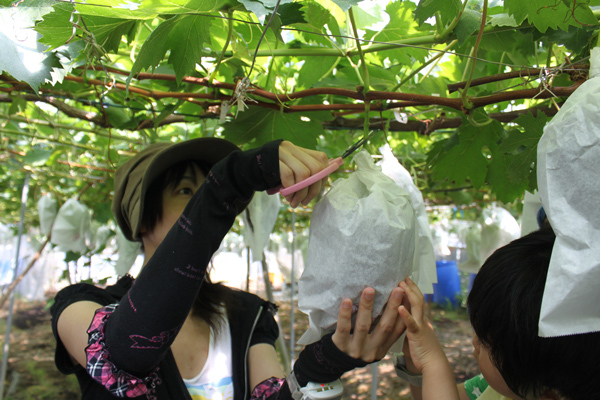 Come and enjoy the grape picking experience at Asuka Grape Farm where you can pick the grapes yourselves and eat them on the spot! Grapes are made through natural farming methods for the whole family to enjoy. Please keep in mind that we may not be able to accept your preffered reservation dates due to venue circumstances.